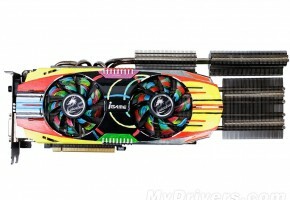 ASUS will soon introduce a new GeForce GTX 660 Ti model. 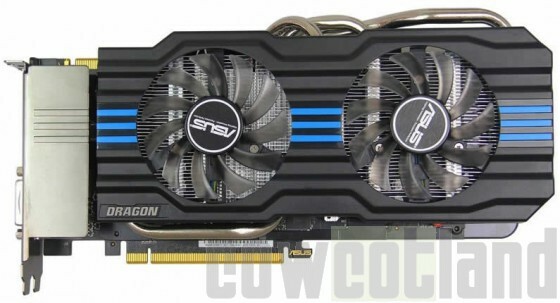 Following the special edition of the Radeon HD 7850, the manufacturer decided to also add a GeForce card to the Dragon Series. 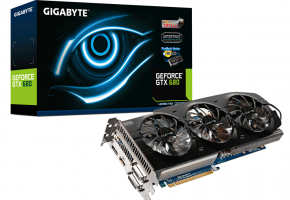 The ASUS GTX 660 Ti Dragon is considered to be the fastest model of this particular GPU. The card is factory-overclocked to 1150/6100 MHz (GPU clock and memory). 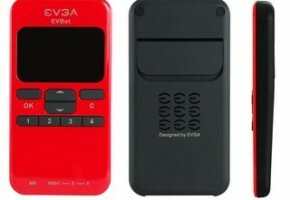 The black and red color scheme has been changed into black and blue. 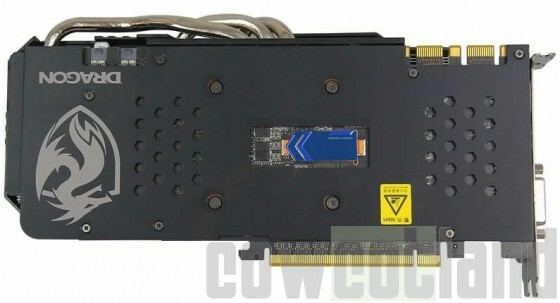 The cooler is also supported by a backplate which has a small hole for an additional PCB, which is probably something similar to the MSI’s GPU Reactor. 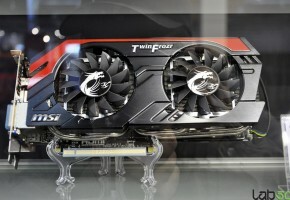 The Dragon Edition is equipped with 2GB of GDDR5 memory across 192-bit interface. The source did not mention any price tag and when will we be able to purchase this card.